If you haven’t heard about Bluestone National Park Resort, based in Pembrokeshire West Wales, where have you been? At ukfamilybreak we just love this five star 500-acre holiday park resort which offers over 300 self-catering lodges and cottages, a traditional Welsh village, complimentary waterpark, several restaurants and loads of outdoors activities for the whole family to enjoy. 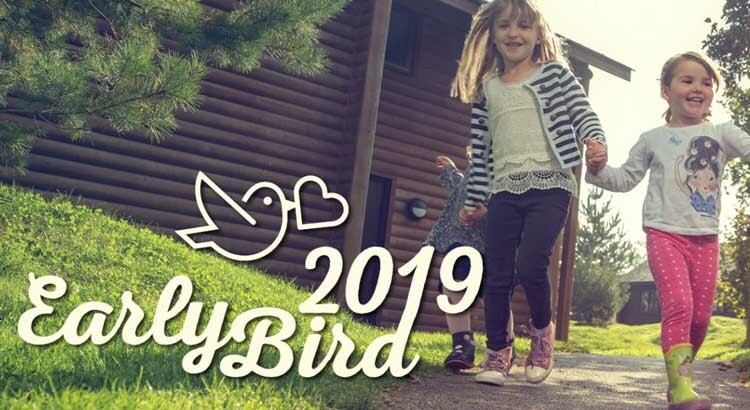 The Ukfamilybreak team is always searching for for the latest Bluestone money off deals and discount codes so before you visit the Bluestone Wales website don’t forget to check our selection of current Bluestone holiday offers. Luxury lodges, traditional Welsh stone cottages, modern studio apartments – there’s a whole range of different accommodation (sleeping between 2-14 people) scattered throughout Bluestone’s beautiful natural hillside surroundings. If you’ve been to Scandinavia, you’ll be familiar with upside-down living. Set in 500 acres of sweeping valleys, Bluestone’s timber lodges have the living areas upstairs to make the most of the view. But you can still keep things traditional back at the village in the pastel painted terraced cottages. Bluestone holiday park gives you the freedom to roam through the acres of magnificent countryside that is, quite literally, on your doorstep. You’re never short of forests to explore, fields to wander through, hills to hike up, or coastal walks to take in. Everything you need is on site at this great holiday park. From the village pub, restaurants, shops with local produce, a bakery and even a luxury spa, all within the private village. Best of all, you can be as active or as lazy as you like. Bluestone holiday park gives you the freedom to roam through the acres of magnificent countryside that is, quite literally, on your doorstep. You’re never short of forests to explore, fields to wander through, hills to hike up, or coastal walks to take in. With a number of creative indoor and outdoor free range activities the Bluestone philosophy is all about getting your kids back to nature with a range of woodland adventures and organised events from bug hunting, building dens, archery and crossbow. The kids will probably be looking for the Blue Lagoon water park as soon as they wake up. On a short break, making the best of your time is essential to getting the best out of your stay. So while you are reading your morning newspaper, they can whistle down the water flumes, get sprayed by jets, bob around in the wave pool or float along on the rapid river ride. If the weather is changeable – which is often the case in Wales, there is a still an abundance of indoor frolics to enjoy. Let the kids run riot in the large indoor adventure centre which includes The Swing, The Drop, The Wall and The Sky Trail. There’s a large wooden climbing frame, lots of slides and a ball pool. Toddlers are catered for in the Lego Room and Circus zone and babies have their own sensory area. The luxury accommodation is the perfect place to chill out with a good book, a bottle of wine or with the free WIFI surf the net. Or prepare some mouth-watering family meals (make sure you pick up some of the tasty local produce from the on site village). If you can’t be bothered to cook, head to one of the excellent restaurants or the village pub. Even if you’ve spent the whole day doing nothing but hanging out in the spa (after all, it’s got 10 treatment rooms, a sauna, a herbal steam room, and even a unique Celtic-influenced sauna to make use of) you’re guaranteed to work up an appetite! Set within the Pembrokeshire National Park the surrounding countryside is a haven for walkers and ramblers. You are free to explore the nature trails on resort or you have the freedom to leave the resort – using Bluestone as a fantastic base to explore the rest of Pembrokeshire. Bluestone is only a stones throw from the famous Pembrokeshire Coast Path, beautiful deserted beaches, and imposing Castles including Pembroke and Carew. – Why not take a boat trip to nearby Skomer Island with its magnificent puffin population and fascinating prehistoric stone circles? And don’t forget that Cardiff is less than two hours away – and easily reachable by train! 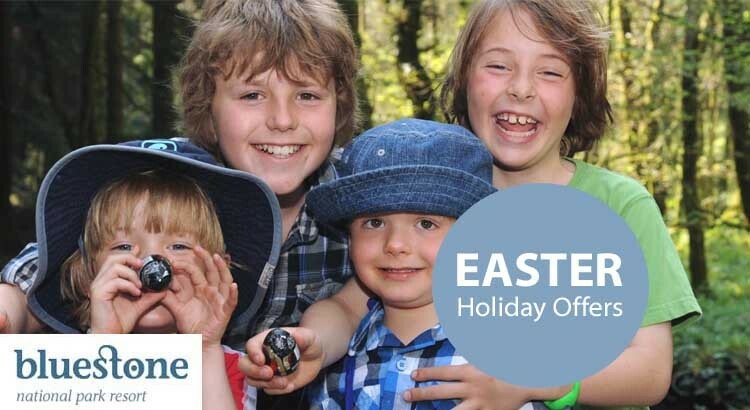 Get a great Easter holiday price at Bluestone Pembrokeshire, West Wales with breaks starting from just £349 including an online saving of 10% for your luxury lodge accommodation to sleep a family of four. Bluestone yet again offers great value for money with some great holiday offers for your family holiday or short break getaway. 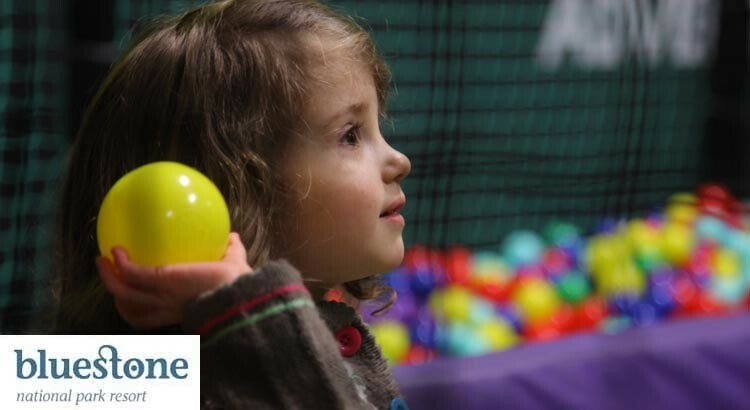 Book a late getaway to Bluestone in Pembrokeshire during the term time and experience a special holiday offer just for toddlers, from £189 for a 2 bedroom luxury lodge. With free entertainment and fun and games all included throughout your stay, this break is not to be missed. 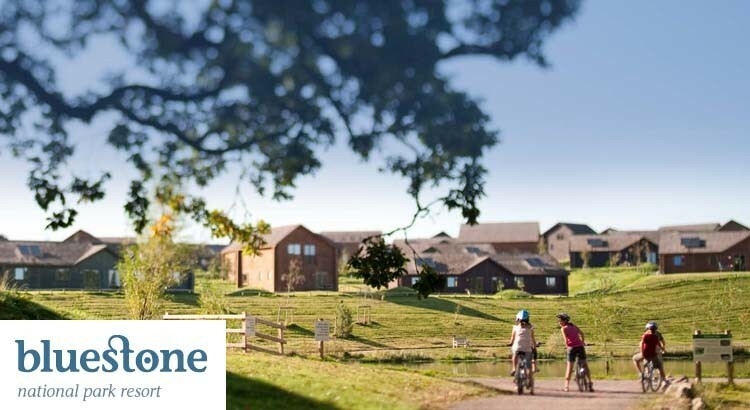 If you’re looking for a 5 star luxury holiday in Wales suitable for the whole family, then check out this great little saving saving by Bluestone National Park Resort. Simply book online and save 10% off all breaks in 2018. Enjoy this lovely resort tucked away in West Wales and have an activity-filled holiday for all the family with a little money to spare!